Kids have always loved showing off their new boots to their friends in the playground, but where has the current ‘gold craze’ come from? Kids all over the UK are going crazy for gold football boots – and who can blame them? 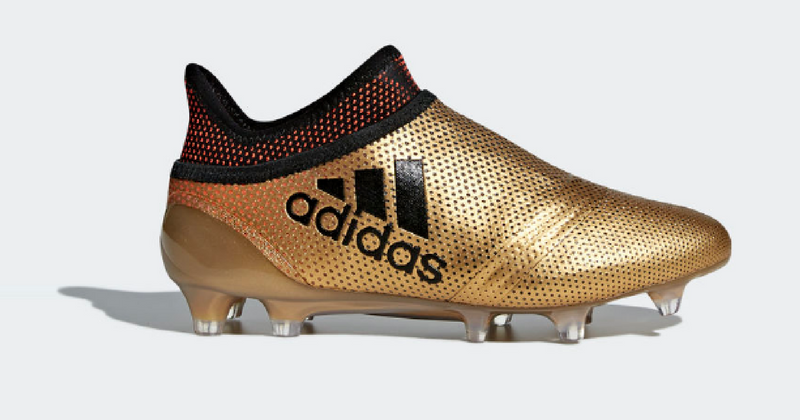 Most of the top brands have released vibrant gold colourways for their bestselling boot models. When kids are on the pitch they want to look the part. 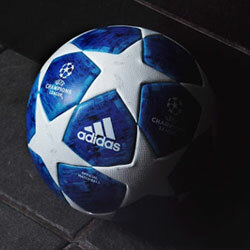 They want to be able to step out on a cold, boggy pitch as if they were stepping out under the lights of Camp Nou. Since the FIFA games are more popular than ever among young gamers, it’s not hard to see that children are keen to emulate their heroes and feel as though they’re playing for the biggest clubs in the world. So, quite naturally, they want to literally step into the shoes of the players they idolise so fervently. And what colour are those shoes? That’s right- GOLD. But gold boots are nothing new. Brands such as Nike, adidas, Puma, and plenty others have experimented with gold colourways in the past. However, stunning shades of gold are now appearing on the feet of the biggest football players in the world, so it’s not really surprising to see such a sudden rise in popularity. Of course, with more games than ever now being broadcast on television and kids getting more involved with football video games, it’s now much easier for children to see these gold boots in action. Well, it seems as though the biggest boot brands have noticed this particular trend, since they’ve each been applying their own gold colourways to some of their most popular silos. But with so much choice out there, you need to find the answer to one very important question: what are the most popular gold football boots available today? 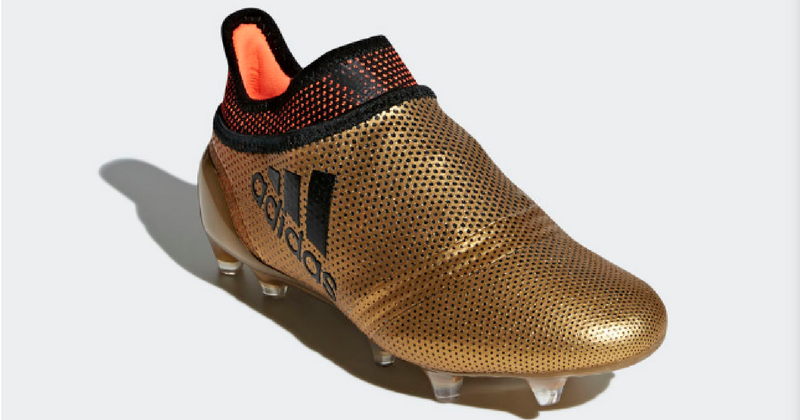 Well, it seems as though adidas are currently leading the way, since their stylish gold X boots have been all over Europe’s top leagues this season. 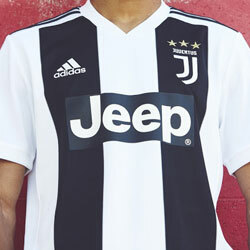 Iconic players such as Mo Salah and Paulo Dybala have been showing these off in recent months. Considering their incredible form, we don’t blame the kids for wanting to get their hands on a pair of their boots. So which gold adidas X models are the most popular? These sock football boots in gold require no wear-in time with the Techfit compression upper that moulds perfectly to the shape of the foot the instant you put them on. 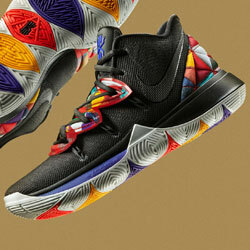 The kids won’t be complaining about blisters, or having to wear them around the house for a week to break them in. Incredible comfort. Incredible style. These turf boots from adidas have a four-way-stretch sock upper for ultimate support. 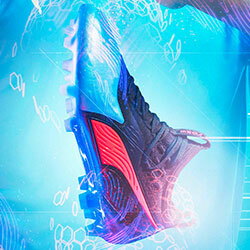 A breathable mesh upper and mid-cut design further supports supreme stability. Kids love the gold design and the lightweight and durable feel when they play in these boots. These may not be the boots shown off by Salah and Dybala, but they’re a fantastic alternative for children that want to play in gold- but aren’t quite old enough to play on firm ground just yet. Perfect for the court or indoors, the gold X Tango is incredibly popular amongst juniors. 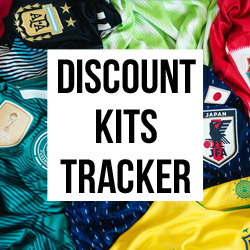 Where Can I Find The Best Deals On Kids Gold Football Boots? If you’re thinking of buying your kids a new pair of gold football boots, then you can compare prices and bag the best deal with FOOTY.COM. We make it easier than ever for you to make a saving on the most popular kids boots- just browse our selection to see how!